Don't Wear Dentures to Bed! According to recent research seniors in a three-year study who went to sleep while wearing their dentures were twice as likely to get pneumonia as those who did not. The study followed over 400 denture wearers and found that forty-one percent who wore their dentures while sleeping were twice as likely to develop pneumonia. The study advises the results were clear, no one should wear dentures to bed. The study was published in the October online edition of the Journal of Dental Research. While wearing dentures to bed is never a recommended practice, with this new finding it is more important than ever to remove them prior to sleep. It is estimated that up to thirty-five million Americans have no teeth and that twenty million wear dentures. 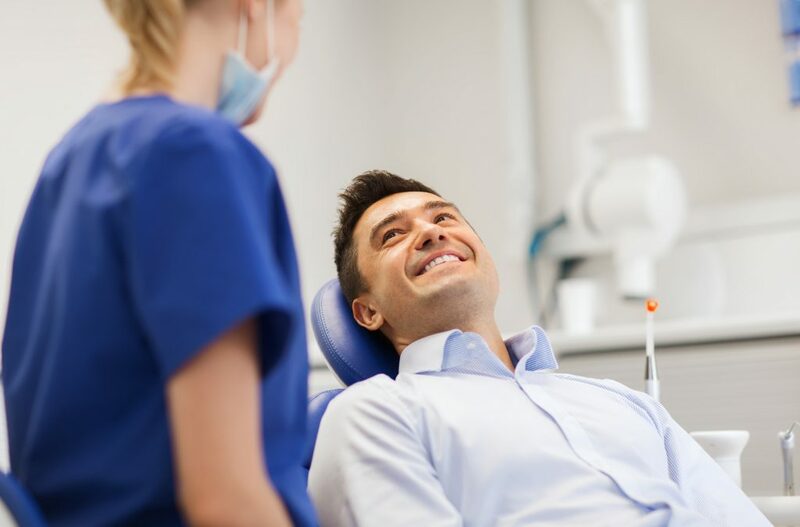 With today’s advanced dental care and the use of implants instead of dentures, there is hope that future generations will have reduced numbers of Americans without teeth.